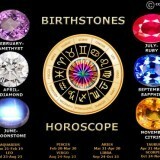 Pearl and Alexandrite are two of the three birthstones for the month of June; the third is the Moonstone. A pearl symbolizes love, happiness and success, and is the most popular of the three. 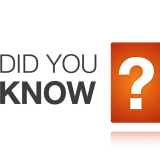 In Europe, Pearls were widely used as medicine until the 17th century. And according to South Asian mythology, Pearls were dewdrops that fell into the sea from heaven. 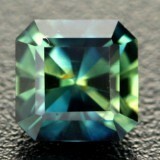 Alexandrite is named after Prince Alexander of Russia. It was discovered in 1839 on the prince’s birthday. 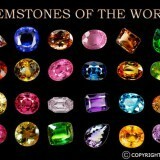 The gemstone was found in the Ural Mountains of Russia in an emerald mine. 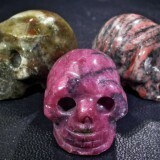 Because of its recent discovery, there hasn’t been enough time for superstitions and myths to build around this stone. It was popular in Russia because it was believed to bring good luck, and also reflected the Russian national colors, red and green. 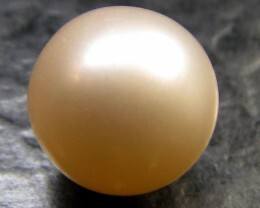 Pearls do come in a wide range of natural shades and colors but are generally known to have lustrous creamy white hue. 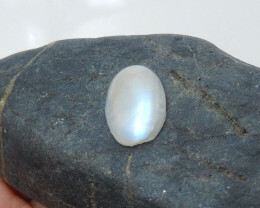 The type of oyster or mussel a pearl comes from determines their color. Pearls have exceptionally delicate luster and translucence that make them to be among the most highly valued of gemstones. Pearls can either be cultured or natural. 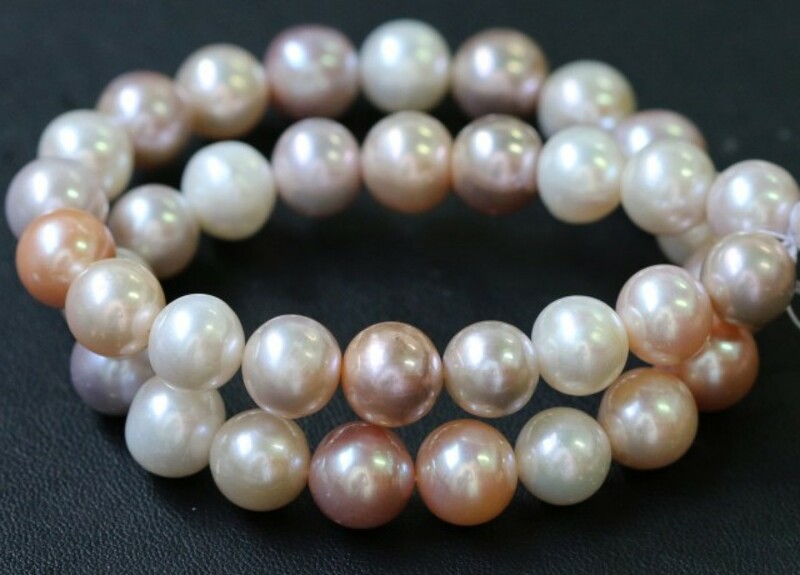 The cultured pearls can be divided into two basic categories – saltwater and freshwater. The saltwater pearls are divided further into categories based on their origin. 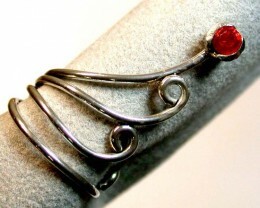 The categories include South Sea, Tahitian, and Akoya pearls. Freshwater pearls are less expensive, but can be found in a vast amount of colors and shapes. 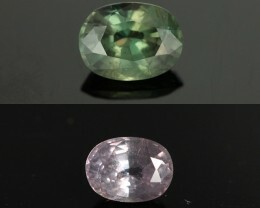 Alexandrite has chameleon-like quality. Under artificial lighting, it looks violet or reddish-violet. 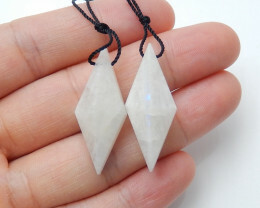 But in daylight, the gemstone appears as a beautiful green, sometimes with a brownish tint or a bluish cast. 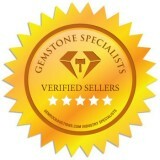 Alexandrite is known as beryllium aluminum oxide (in Chemistry), and belongs to the chrysoberyl family. 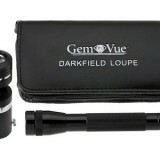 In terms of hardness it only comes after diamond and the corundum (rubies and sapphires). 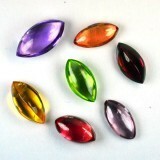 The unusual colors are due to the presence of chromium in the gemstone. 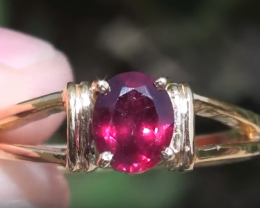 Alexandrite is a rare stone, and is that explains why it’s very expensive. It is mainly found in Sri Lanka, and has also been found in Myanmar, Tanzania, Brazil, Zimbabwe and Madagascar. 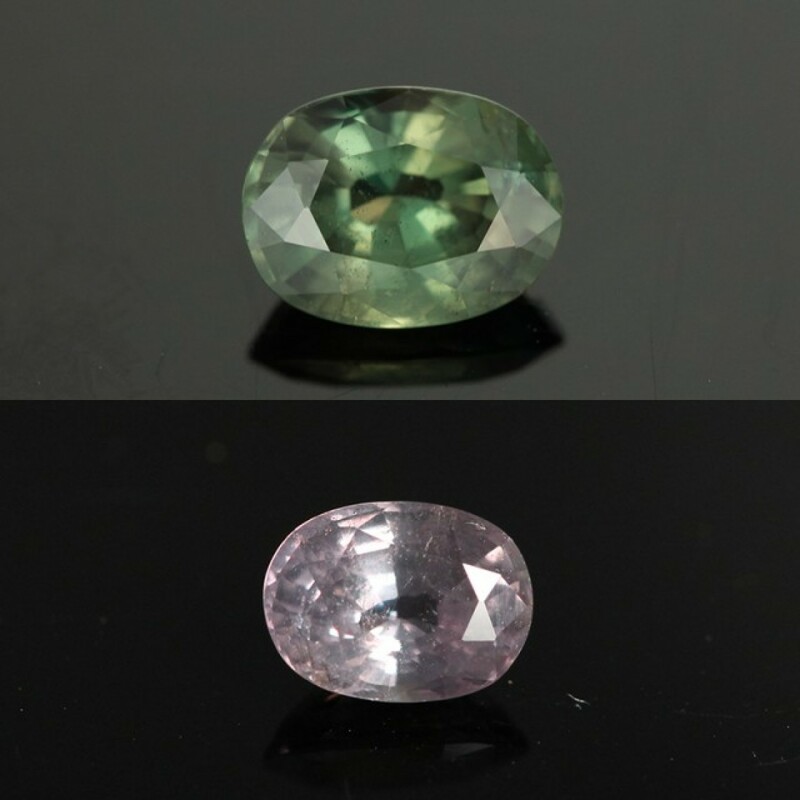 Synthetic alexandrite has been manufactured but its qualities are not similar to that of the natural Alexandrite, especially the color changes.